It is with great sadness that we announce the passing of our beloved mother at the age of 86. 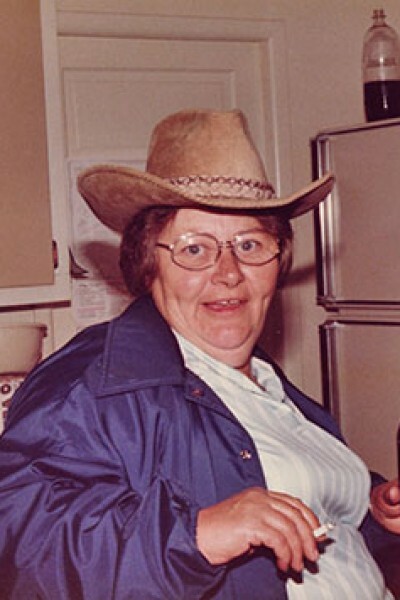 Pat was predeceased by her parents, Lloyd & Mildred, her loving husband Fred of many years, and a brother Orville. She is survived by her brother Frankie of Watson, Sask, her three sons: Lyle, Kelly and Dale and many grandchildren, nieces and nephews. A Celebration of Life will be held on July 28, 2018 at 1:00 pm at Mom’s place, 558 Park St. Hope, BC. In lieu of flowers, donations to the Fraser Canyon Hospital Auxiliary would be appreciated.